Street names are often guides to a town’s past. In Litchfield’s case, this is perhaps most graphically illustrated with Gallows Lane. Most town residents have heard the story that the street got its name because executions once took place there. The historian – trained to be a skeptic – questions this piece of lore. But it’s true. And the story reveals crimes of a bloody nature we don’t often associate with our forefathers. 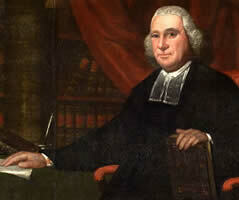 Barnett Davenport was born in the Merryall section of New Milford in 1760. 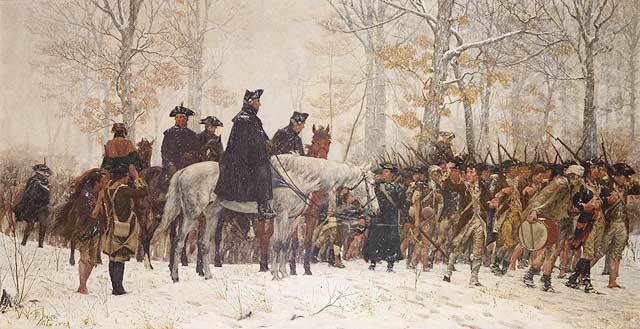 At 16 he joined the Continental Army to fight in the American Revolution. He served under George Washington, and was at Valley Forge, Fort Ticonderoga, and Monmouth Court House. He had always been a troubled youth and was a convicted horse thief. Perhaps because of his demons, or because he had simply had enough of war, Davenport deserted and returned home. 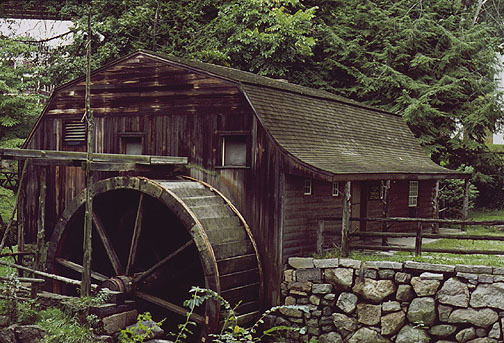 He took a job with Caleb Mallory, a farmer who operated a grist mill along what is now Route 109 in Washington. Mallory and his wife Jane had two daughters who lived in the area. One of the daughters had three children – a daughter Charlotte, 9, and sons John and Sherman, 6 and 4. In February 1780, Davenport convinced Caleb’s two daughters to go on a trip. With the two away from the house, Davenport entered the home on the night of February 3rd, and beat Caleb, Jane and Charlotte to death. Looting the house of its valuables, he set it ablaze as he left, killing John and Sherman. Davenport escaped on foot and hid out in a cave in Cornwall for six days. Captured, he was brought to Litchfield where he was arraigned and gave a full confession, likely to Reverend Judah Champion of Litchfield’s Congregational Church. The confession remains in the archives at the University of Virginia. 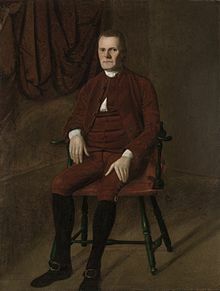 He was put on trial, which was presided over by Roger Sherman, who previously had served on the committee that wrote the Declaration of Independence. Sherman sentenced Davenport to forty lashes and then to be hanged. 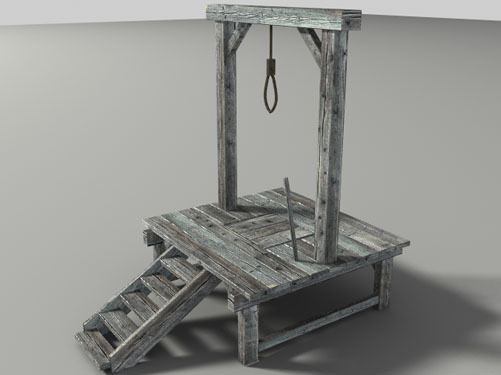 The execution took place at Gallows Hill on May 8, 1780. In 1768, a Native American named John Jacob had been hanged there for the murder of another American Indian. 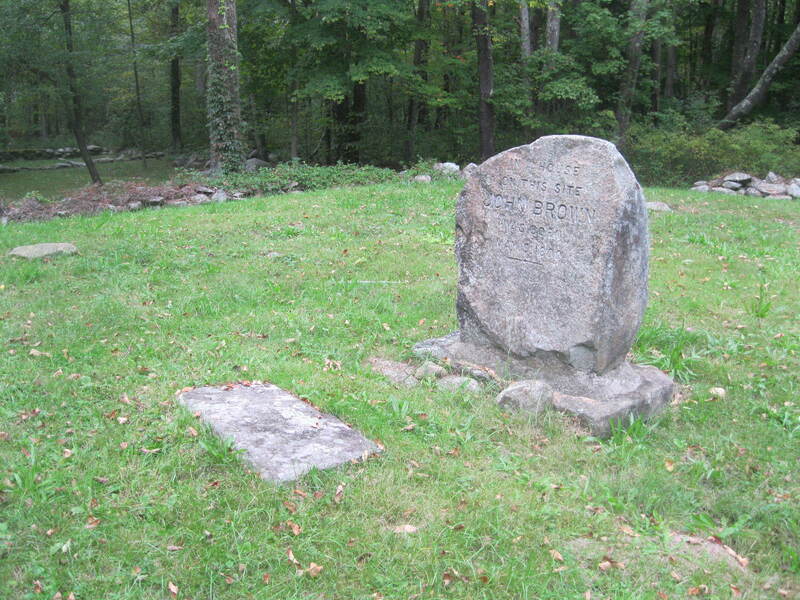 In 1785, Thomas Goss of Barkhamsted was also hanged on the hill, for the murder of his wife. Davenport would likely have been led in a procession from the Litchfield jail to the site of the gallows. It was quite common in early America for large crowds to turn out for an execution, as it was considered an opportunity for moral instruction for children. The sheriff would read the sentence to the condemned, who would be hooded and mounted on the stand. A minister would give a sermon. With the noose placed around Davenport’s head, the trap door was sprung. The body would be left hanging for some time, a reminder to passersby of the dangers of immorality. Gallows Hill, frightening now only to Litchfield runners, was once a site terrifying to the condemned. 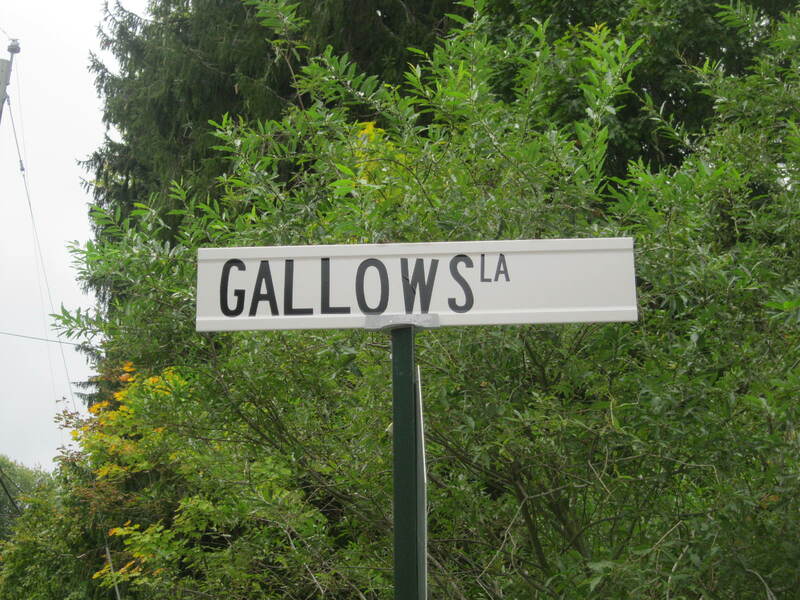 Gallows Lane was once called Middle Street and at 28 rods (154 feet) was the widest in Litchfield. Like many other streets, its name speaks to a dramatic past. Return visitors will recognize the above image as the banner used on this blog. 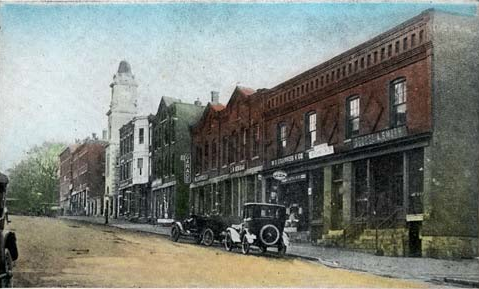 It depicts Litchfield’s West Street, likely at some point in the late 1920s or early 1930s. Shot in black and white, it was later colorized for use on a post card. 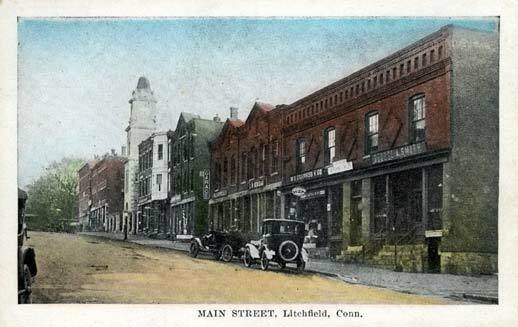 A later post will explore the history of Litchfield’s Historic District. But the juxtaposition of these two images is testimony to the remarkable job of preservation done in the center of town. The most striking difference is that the street has been paved; also, it appears that West Street once featured parallel parking. The right side of the building on the extreme right of the image is now red instead of gray. The stores in the center of the 2012 view have painted their fronts white, which accentuates the colonnade. Note that the signs on the building have changed over time. In the top image, one business has a marquee-style sign, with the other businesses have prominent signage above their store fronts. Today’s stores have less prominent signs. Otherwise, the appearance of the street is virtually identical. The notable architectural features – the bricks in the shapes of diamonds, peaks along the roofs, the patterns along the tops of the facades – all remain. 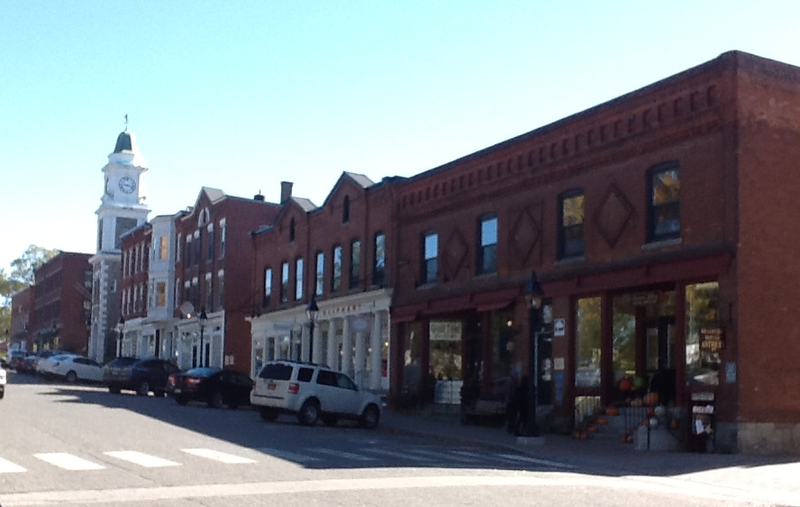 The historic district was created to protect the town’s colonial character. Along West Street, however, it has been remarkably successful in preserving the character of the early 20th century. 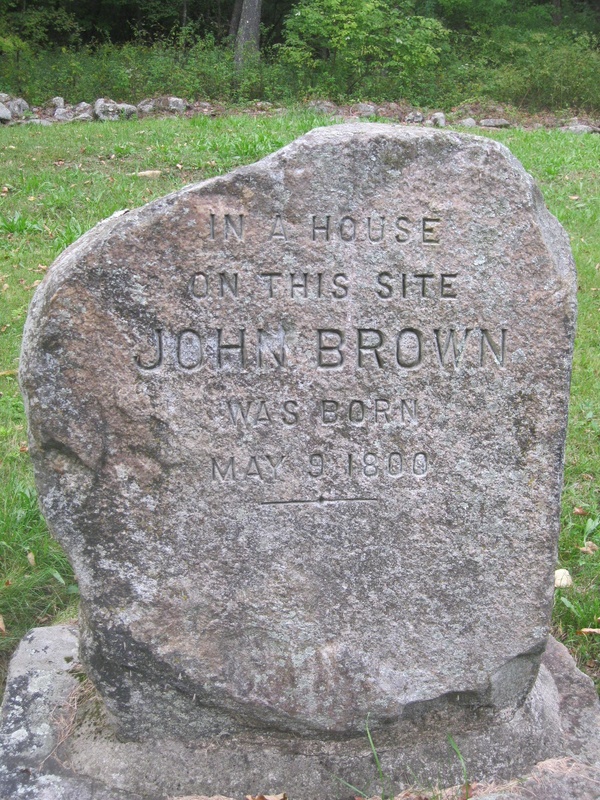 These ruins are all that remain of the birthplace of one of the transformative figures in American history, John Brown. The house was built in 1785 and was purchased by Brown’s father, Owen Brown, in 1799. 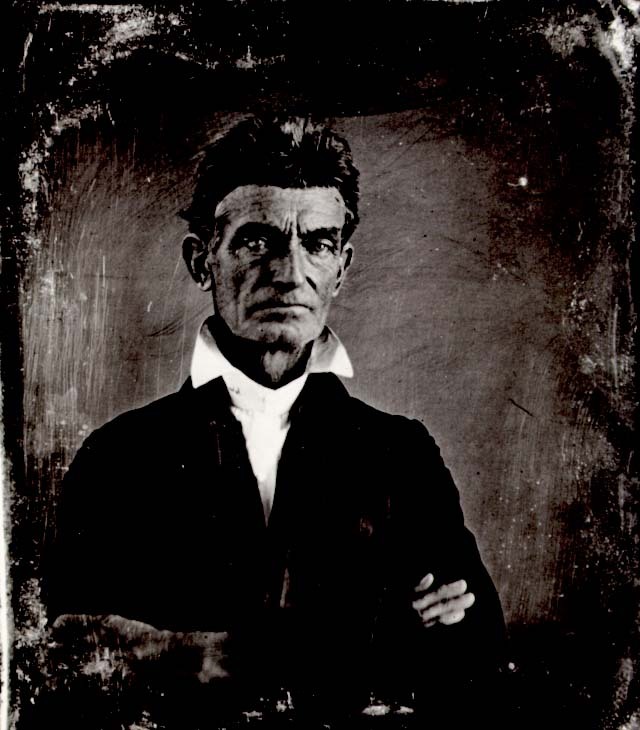 John Brown was named for his grandfather, who died when Owen Brown – one of eleven children – was five. With the family in dire financial straits, Owen was sent to live with various relatives and friends; ultimately, Owen Brown was sent to work at a young age. He was trained as a cobbler and worked farming local fields in the summer and making shoes over the winter. John Brown’s birthplace, in a colorized postcard. It doesn’t require too much imagination to speculate that Brown received his military spirit from his namesake grandfather, a Revolutionary War officer. His religious fervor was likely acquired from his maternal grandfather, a preacher. The combination of these inherited traits would set Brown on the path to his raid on Harper’s Ferry. The Browns left the rocky soil of Connecticut for the more fertile fields of Ohio when John was five. The Browns were joined in this migration to Ohio by thousands of other families. 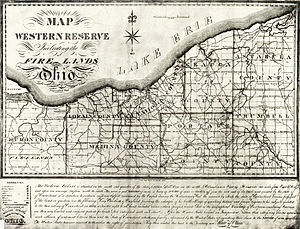 Known as Connecticut’s Western Reserve – or even New Connecticut – much of the land of Northeastern Ohio was owned by the Connecticut Land Company. 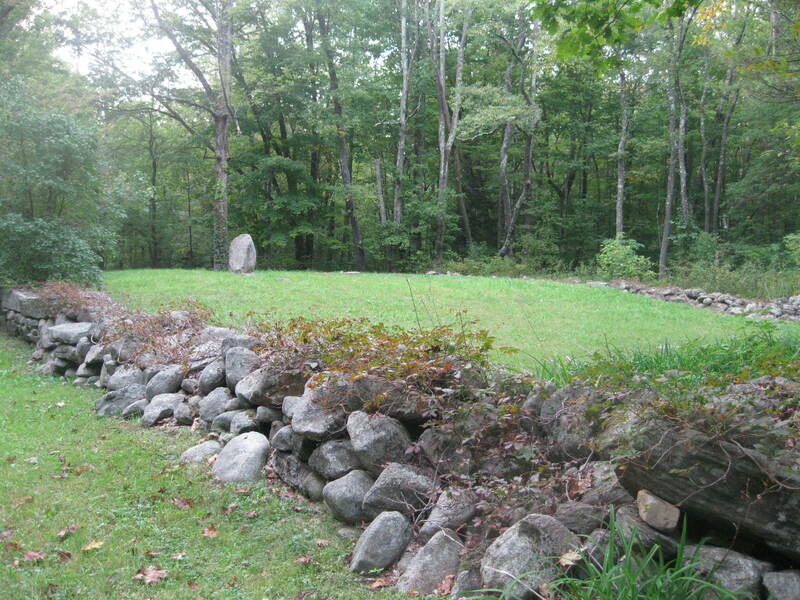 So many Connecticut residents moved to Ohio that the Hartford Courant published an article wondering who would care for the cemeteries of Litchfield County when all the residents had left. The Browns would have been familiar with the names of many of the places in their new home state – nearby were Litchfield and Kent, Ohio. 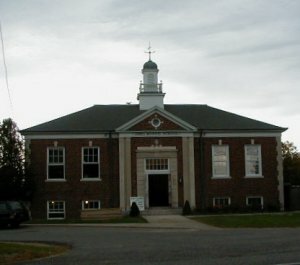 The Browns settled in the small community of Hudson. The James Morris School, site of the Morris Academy. Sounds like a future post! Even with the move, success continued to elude the Browns. Owen opened a tannery in Ohio, which prospered for a time. He thrived enough to send Brown back to Connecticut to be educated – at the Morris Academy, in Litchfield. He hoped to be a Congregational minister, but money ran out and he returned to Ohio and the family tannery. Here he developed his abolitionist ideals. 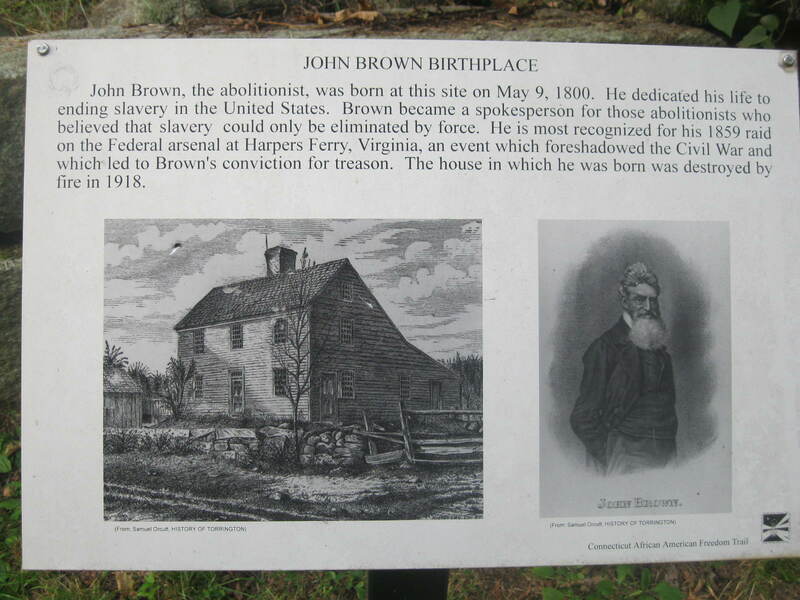 John Brown would move often in his life, and often struggled financially. By the 1850s, his abolitionist ideals became militant and he gained notoriety for his actions in “Bleeding Kansas.” On October 16, 1859, Brown led 18 men in an attack on the federal arsenal and armory in Harper’s Ferry, Virginia (today West Virginia). In Brown’s mind, this was the opening action of a campaign to free the nation’s slaves and create an independent slave republic. 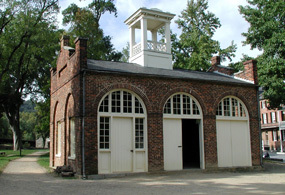 Two days later, U.S. Marines under the command of Colonel Robert E. Lee stormed the town’s engine house, which Brown had commandeered as a fort. Most of Brown’s men were killed or captured. Brown was wounded in the assault, captured, tried for treason and convicted. On December 2, 1859, Brown was executed in Charles Town, Virginia (today West Virginia). 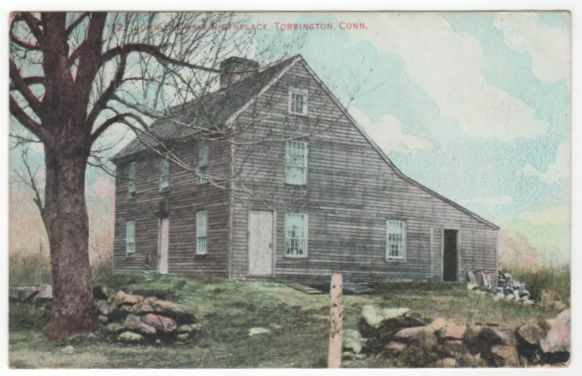 His birthplace, meanwhile, was restored in 1901 and opened as a historic house museum, one of the first in Connecticut. In 1918, however, the house was destroyed by fire. Still, the forest has been kept from swallowing up the ruins, and in 1932 a granite monument was erected. 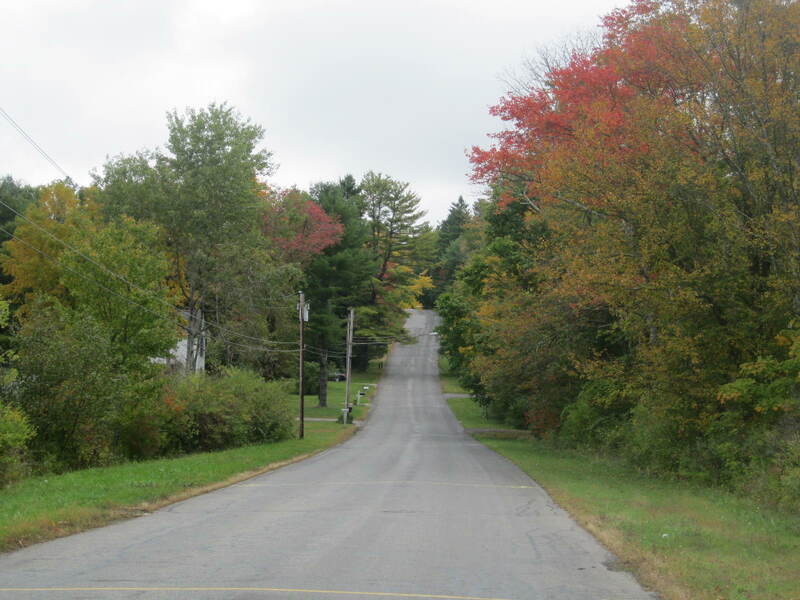 In 1997 the site became a part of the Connecticut African American Freedom Trail, and in 2000 the site was acquired by the Torrington Historical Society. Plans are in the works to improve the visitor experience at the site and to construct interpretive trails on the property. While these seem to be appropriate actions to commemorate the birthplace of the man whom Herman Melville called the “meteor” of the Civil War, it is certainly a challenge to present the story of a man whom some consider a martyr for a great moral crusade and others a terrorist.